On Tuesday, January 30th, Jade’s Match will release! 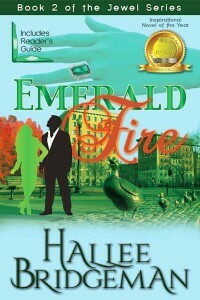 In preparation for that, Emerald Fire has been marked down to $0.99 for the ebook! Click here to read the book description. 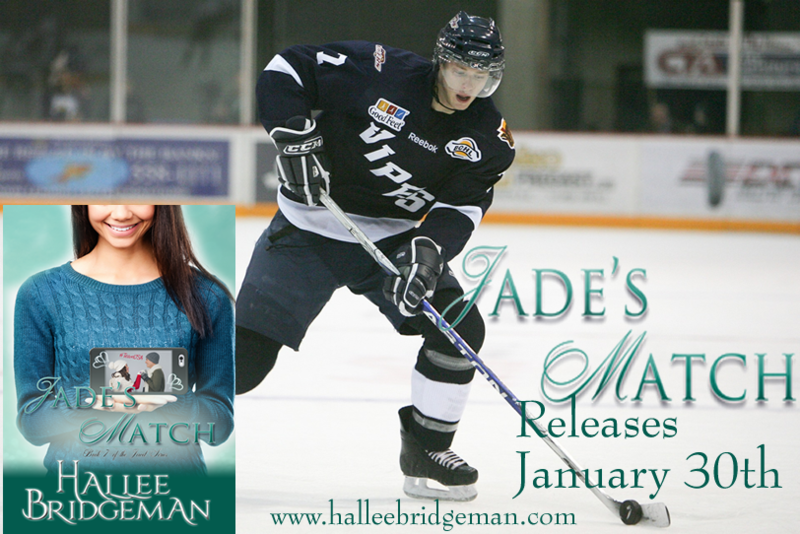 Jade’s Match is the story of Cora Anderson — daughter of Maxine Bartlett and Barry Anderson from Emerald Fire and Davis Elliott – Team USA hockey player. 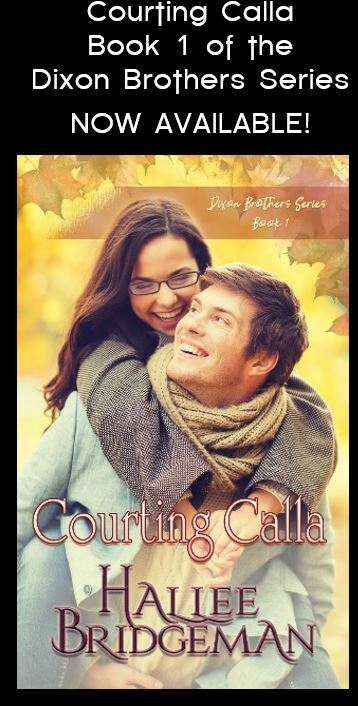 It is a Second Generation Jewel Series Novella that celebrates Team USA for the upcoming Winter Games in PyeongChang, Korea, and Valentine’s Day. This entry was posted in 3. 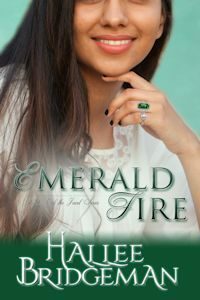 Emerald Fire, Blog and tagged 3. 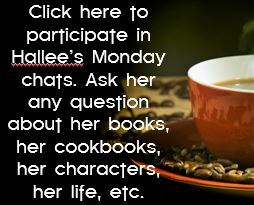 Emerald Fire, book sale, jade's match, the jewel series. Bookmark the permalink.